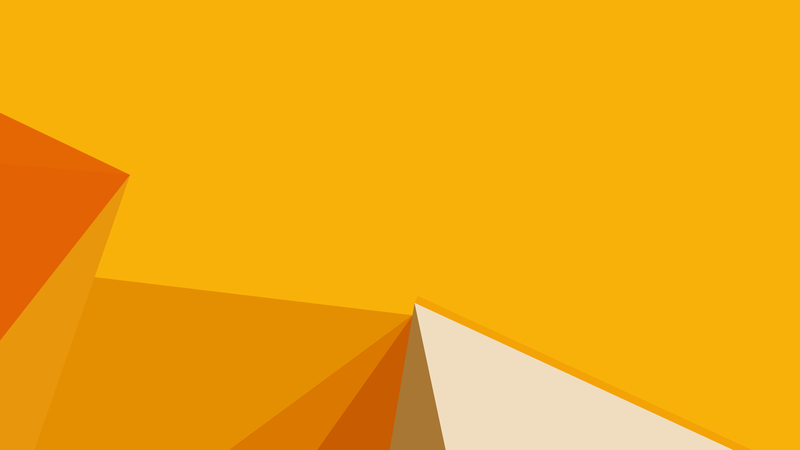 Looking for some of the best material design wallpaper creations for Windows 7, Windows 8, and Windows 10? 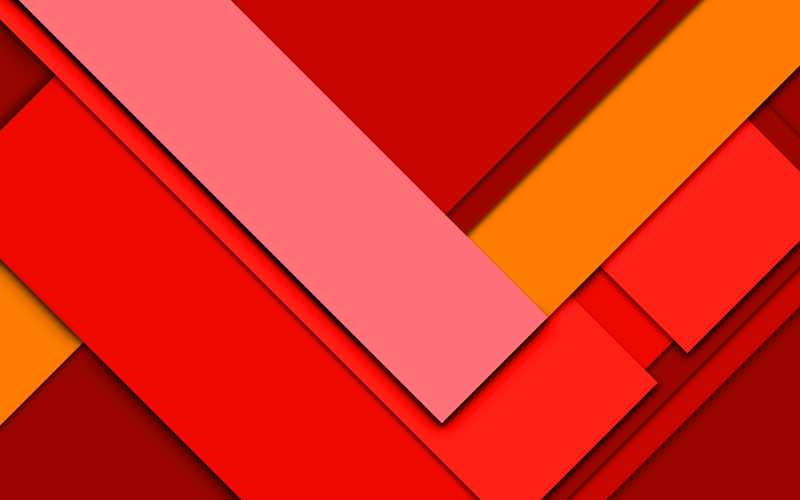 Don’t miss this opinion piece about material design wallpapers hd. 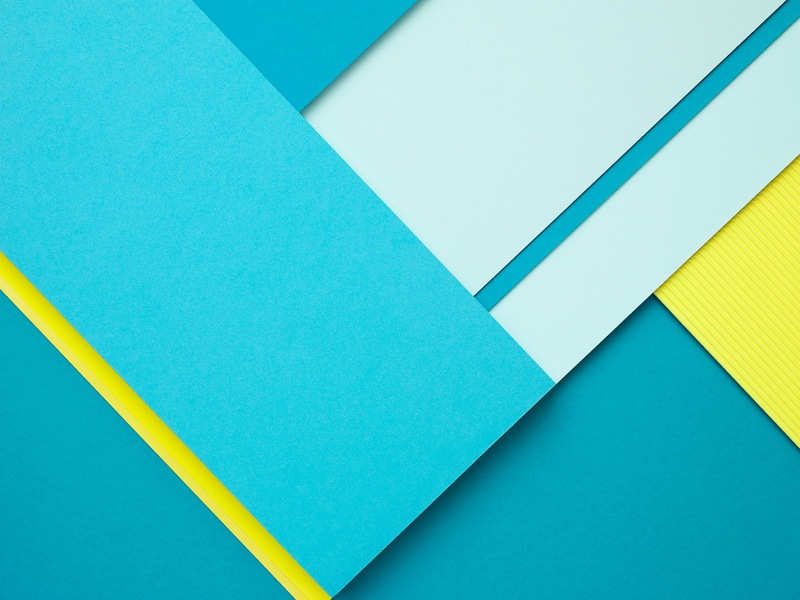 The Google material design user interface is one of the latest features which Google’s Android introduced in Android Lollipop, and which is getting more popular among designers. 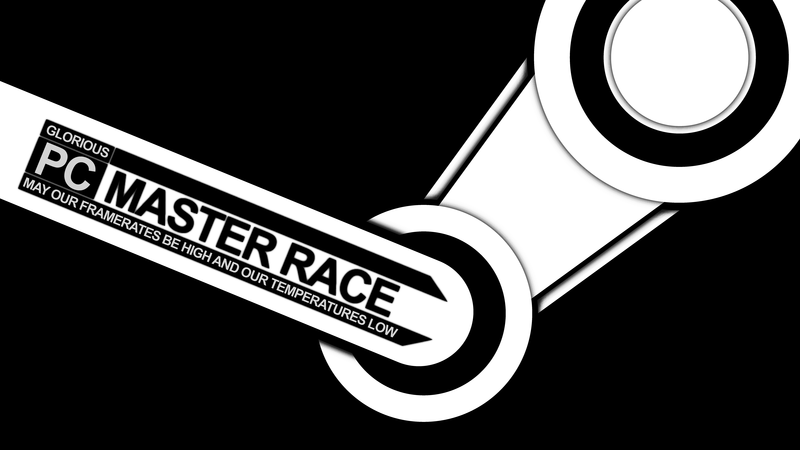 This new modern design provides devices with a slick and cool look. 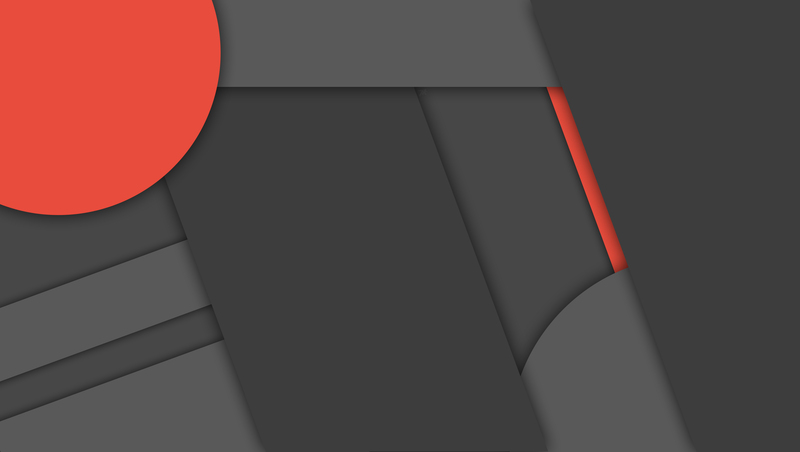 If you’re using an Android phone, you might have noticed that lots of Android apps are getting a material design makeover in the recent updates. Everyone knows that wallpaper is the easiest way to customize your desktop, provide a new look and bring new life to the device and this material design looks actually do the same. 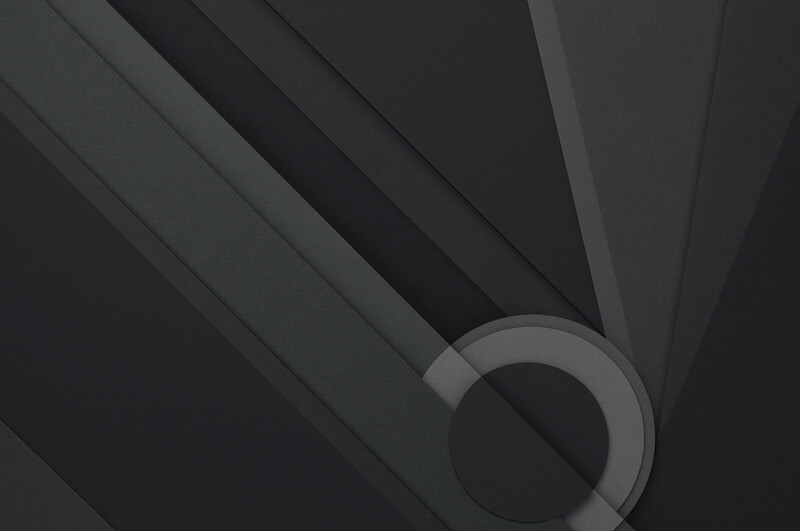 You can also use Rainmeter skins to enhance your desktop, but these material design backgrounds are the latest trend. 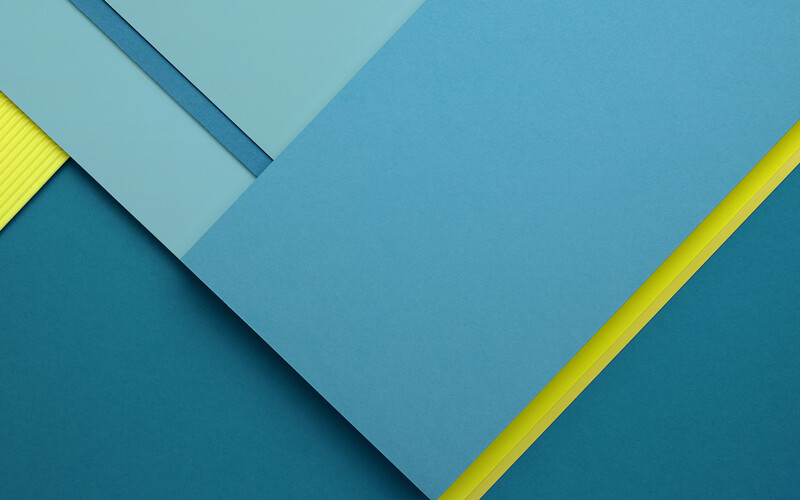 Just like Android, lots of users are looking for some of the best material design wallpapers to create the feel of the material design style on their desktop or laptop device running Windows 7, Windows 8.1, and Windows 10. 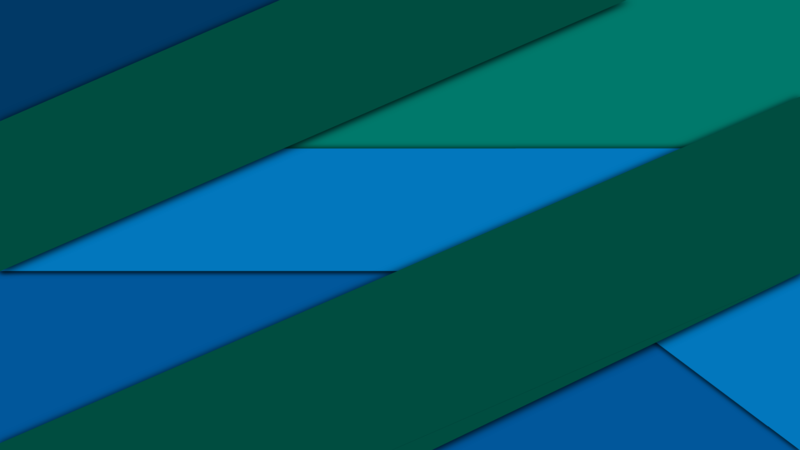 Keeping this in mind, I decided to gather all the best material design wallpapers for Windows into a single post. Why don’t you check all of them and see if you want to download one for your machine? 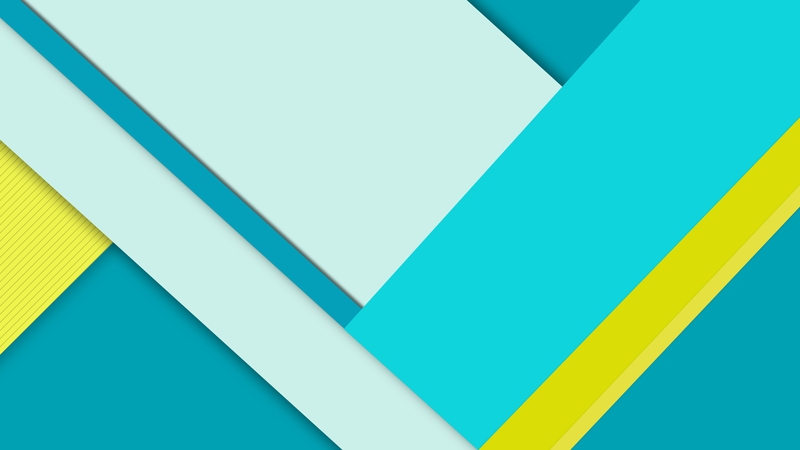 Just click the link to download your favorite material design wallpaper. We originally created a collection of 4o wallpaper which you can see below. However, we have updated this collection due to popular demand which you can access by clicking the link below to access 141 more material design creations. 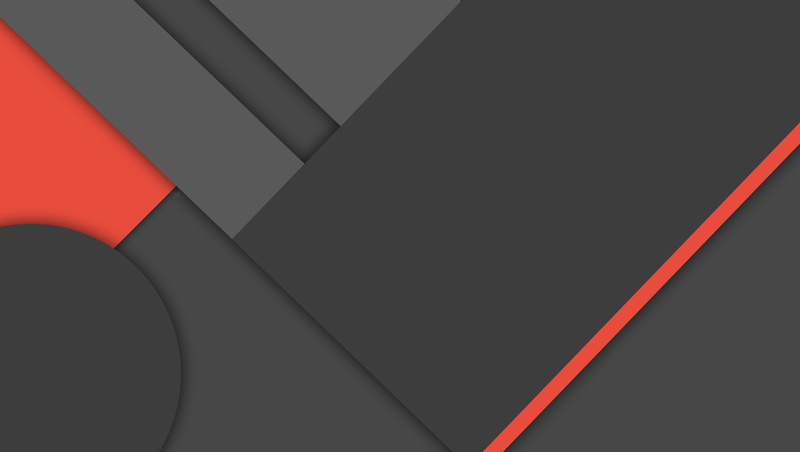 So these are some of the best material design wallpaper for Windows with which you can try to give a new look to your machine. 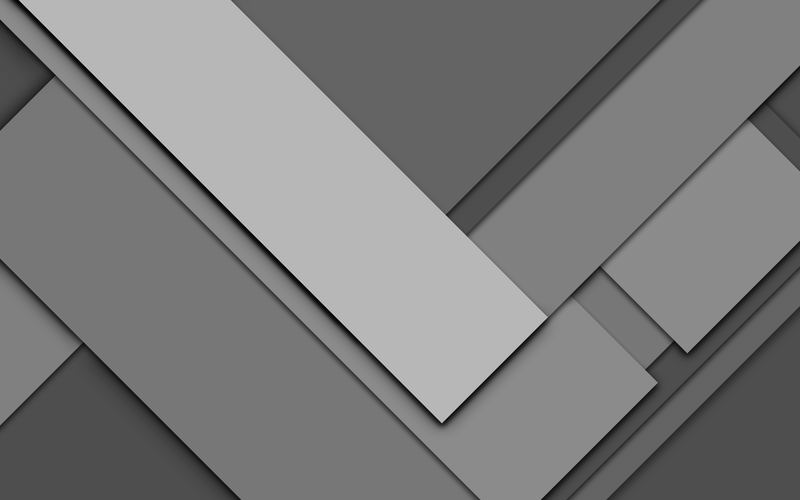 Why don’t you try these and if you’ve any other best material design wallpaper, feel free to share in the comments.